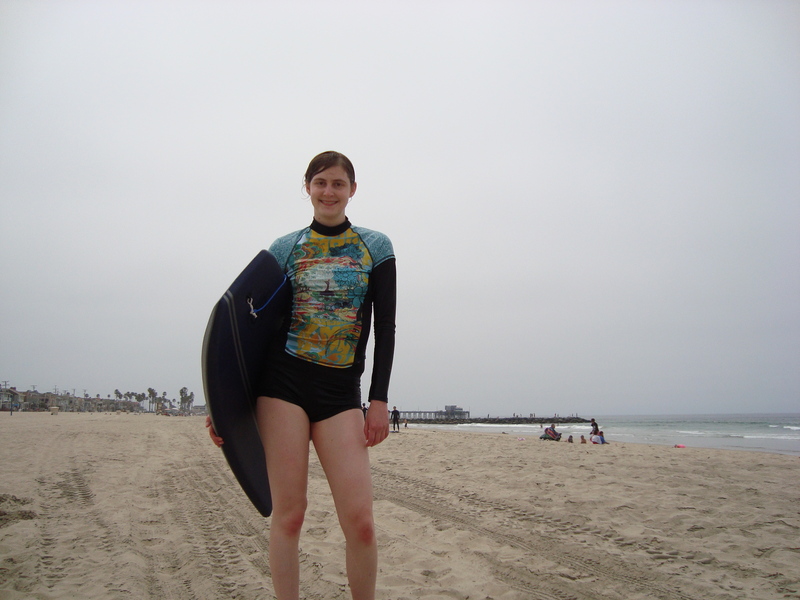 Money Mondays is a weekly post about how to save money for the things that really matter in life and travel. Enjoy! 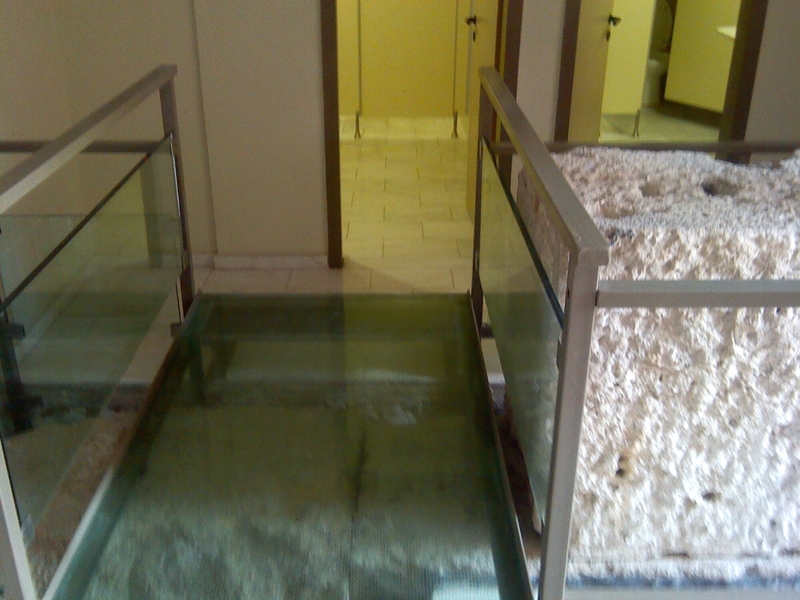 Would you cross this glass bridge above ancient ruins to use a free bathroom? I was told that I should set aside part of my daily travel budget for toilet money. In mist areas of Europe, “public” restrooms are privately owned, so if course the pass on the cleaning, maintenance, and utlities expenses to its users. On my last day in Paris, I was waiting for my bus to Madrid and wasn’t sure when I’d see a toilet again, so I paid to use a public restroom. But I’ve since widened up and found more ways to find free bathrooms throughout Europe. I haven’t paid to use a bathroom since! – Years ago, when on a class trip to the East Coast, a local was taking us on a tour through Central Park. When we came across a restroom, he gave us all a brilliant piece of travel advice that I believe still holds true today: “Go when you can, not when you must.” This is helpful when travelling anywhere, even if it’s just across town, but especially true in countries with bathrooms are sparse and costly. When I see any of the following opportunities, I usually take advantage! – Know what you’re looking for. Across Europe, bathrooms are marked “WC”, even though nobody actually uses the term “water closet”. If you want to ask someone where the bathroom is, ask “Where are the toilets?” The word toilet is more universal, and someone trying to translate the word bathroom may assume you’re looking for a place to take a bath. – Unless it’s a historic site where adding a bathroom would cause a compromise in historic integrity, you can expect any place that charges an entrance fee to have free bathrooms inside. 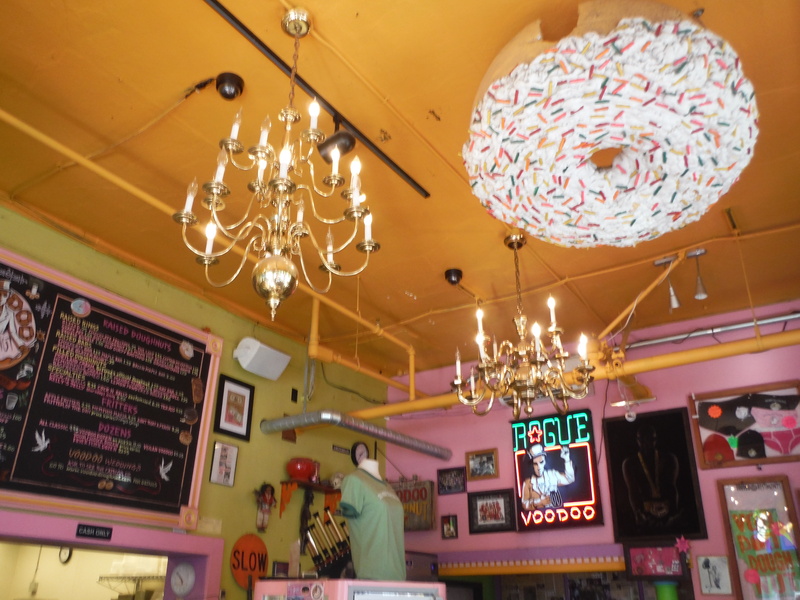 -Restaurants always have bathrooms, except for places that are take-out only. If you’re going to eat out, the restroom is included in your cover charge. – If you want to use the bathroom at a restaurant or bar but not order food, you can try, but it has risks. Most bathrooms are hidden so that you have to ask staff. If you’re caught, you may be asked to buy something. European McDonalds are particularly clever. Their restrooms can only be opened with a code that’s printed on receipts. – Take a group tour. I don’t recommend an entire guided vacation, but I like to take walking tours on my first day in a city. Your guide will probably know of places, whether it’s an innovative street toilet or a super touristy restaurant where they let anyone use the facilities. – Train stations typically charge a hefty toilet fee. Wait until you get on the train, where the toilets are free. – While many historic churches lack public restrooms, some do have them available. Attending a service in a more modern church building basically guarantees a free commode. (And sometimes even free cookies!) At a small church I visited in Florence, Italy, they announced their weekly office hours just so travelers would know when they could access free bathrooms, air conditioning, and WiFi. Great ministry idea! – If all else fails, you can always run back to your hostel, provided you’re staying somewhere centrally located! Hopefully all this toilet talk didn’t gross you out too much, but it can make a big impact on a European travel budget. I’ve seen the charge for toilets range from 50¢ to 2€. If I paid for a toilet just once or twice per day, over my three month trip I would spend about €200 just to use the bathroom! Think of all the great European adventures that can be done for €200 when you think outside the stall! 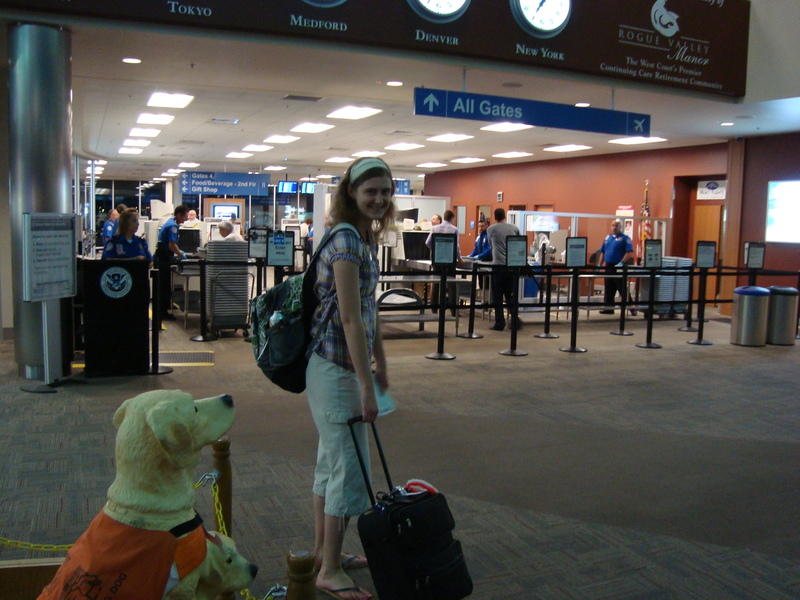 Money Monday is a weekly post about ways you can save during your travels. Enjoy! 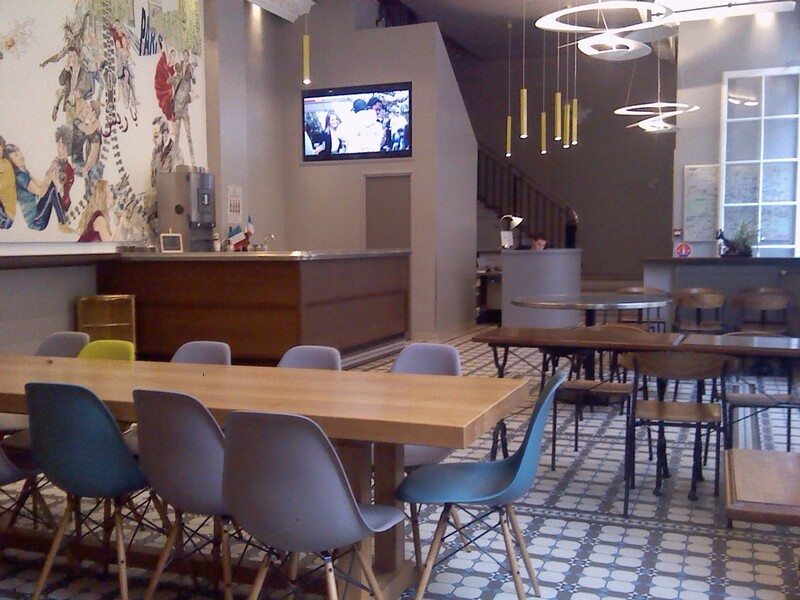 It should be a given that hostels will save individual travelers more money than a hotel would. (Of course there are exceptions. 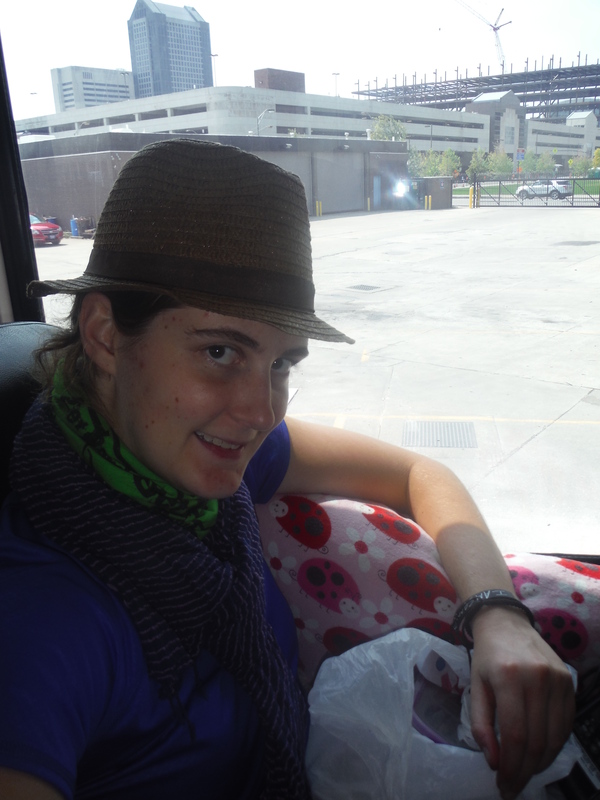 Last spring, I stayed at a hotel in Reno. Out of curiousity I looked up a bed in a Reno hostel, and it was twice the price!) 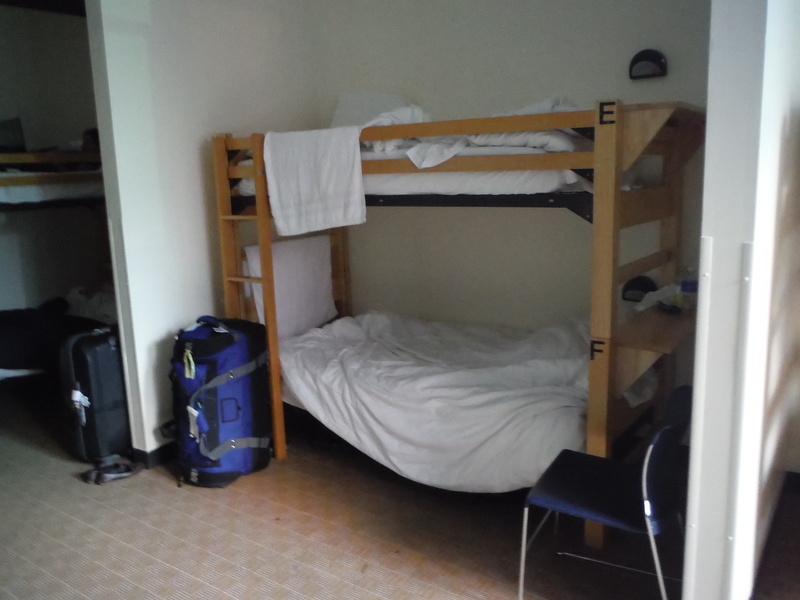 For those of you unfamiliar with hostels, let me give you a brief description: you rent a bed in a dorm room, so you typically end up with roommates from around the world. 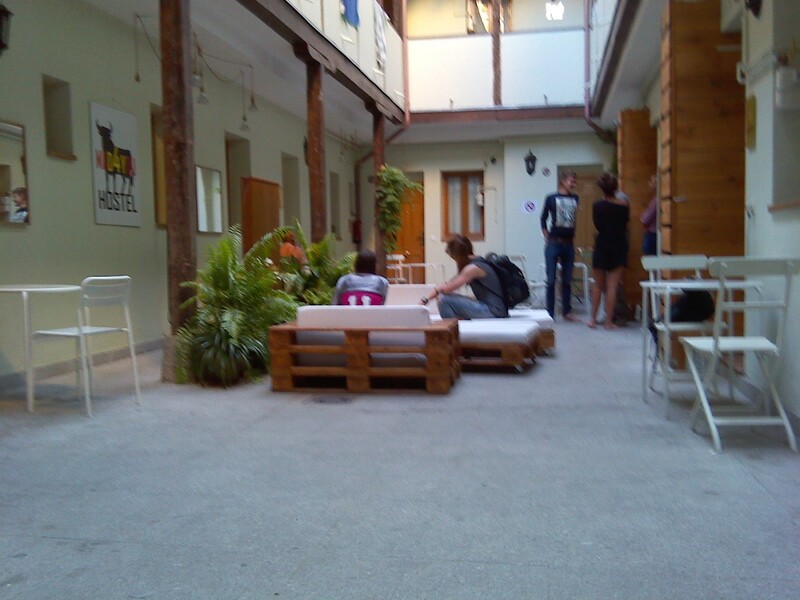 Hostels are a much more social way to travel, which is especially great for the solo traveler. Plus, since you only book a bed and not an entire room, the hostel charges you less. Huge savings! 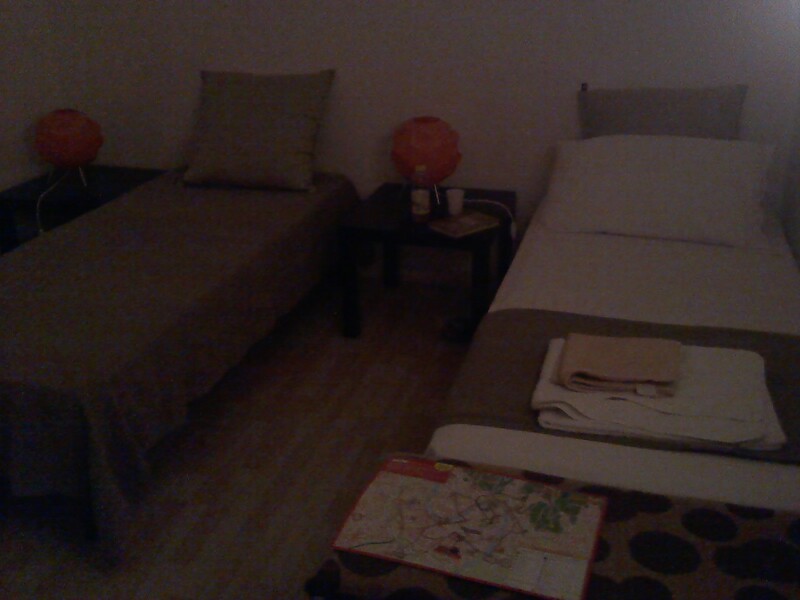 In fact, my European trip would not have been affordable except for the abundance of great hostels. Hostelworld This is the most popular hostel booking site. The concept is pretty simple, you find a hostel in their database, pay 10% of the total to hold your place, and pay the other 90% when you arrive at the hostel. It is easy to get acquainted with this, but it is actually one of my least favorite booking sites. Sure, I may go there when they are running a contest or something like that, but Hostelworld does not really have any rewards system for people who book with them. This is why I prefer some of the lesser known booking sites. Hostelz This has been a longtime favorite of mine. It is not exactly a booking site itself, but it uses several other popular booking sites to find you the cheapest rates. Because it is a culmination of booking sites, it is the biggest hostel database I have found to date. The only downside to this is that it is a little harder to organize the plethora of hostels in big cities and weed it down to the one where you should stay. Some listed hostels are not on any booking sites, which is cool because you can still contact them directly for a bed, but sometimes this means they closed years ago and did not inform Hostelz. The best part of Hostelz is that I write for them! Browse around their website to find my city descriptions and hostel reviews. HostelsClub This is a hostel that I found out about just before leaving for Europe, and it has been well used over the past several weeks! They are currently running a promotion where if you book so much, you can get free nights at a hotel in Venice. I was able to get two free nights at a centrally located hotel while in Venice thanks to this. The only problem with HostelsClub is that they do charge a service fee for every booking, but that can be avoided by getting a HostelsClub membership. With the membership, you qualify for discounts at some hostels. So my membership paid for itself after just a few nights of booking! Best of all, every time you submit a review after a stay, HostelsClub gives members a 2 euro credit to use when booking future stays. 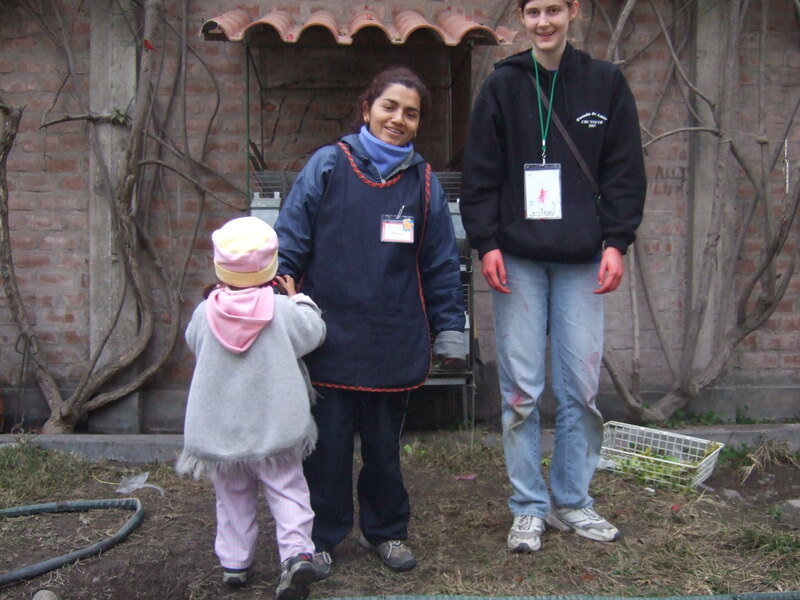 It is almost like getting paid to stay at hostels! Booking Directly with the Hostel While hostel booking sites are ideal for the long term traveler, any booking deposit you pay online does not actually go to the hostel itself. If you want to support the local economy where you visit, the best thing to do is book directly with the hostel so they can get the most money. This can be done by phone calls, emails, or booking on the website. Sometimes it is difficult to communicate with the staff, or their booking program does not really work. But sometimes, you can get a better deal because of this. 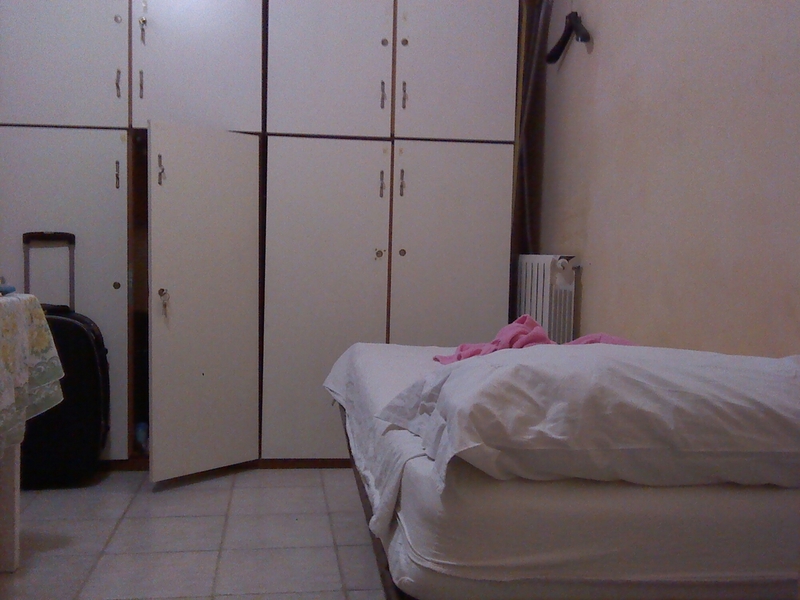 While booking the Pisa Hostel, I saved 5% by booking with them as opposed to a booking site. They made a little more, and I saved a little more, so everyone won! There is no one best way to make a booking to save money. The important thing to do is compare the above (and any other sites you have found useful) to maximize your travel money! Of course, your priorities are probably different than mine. 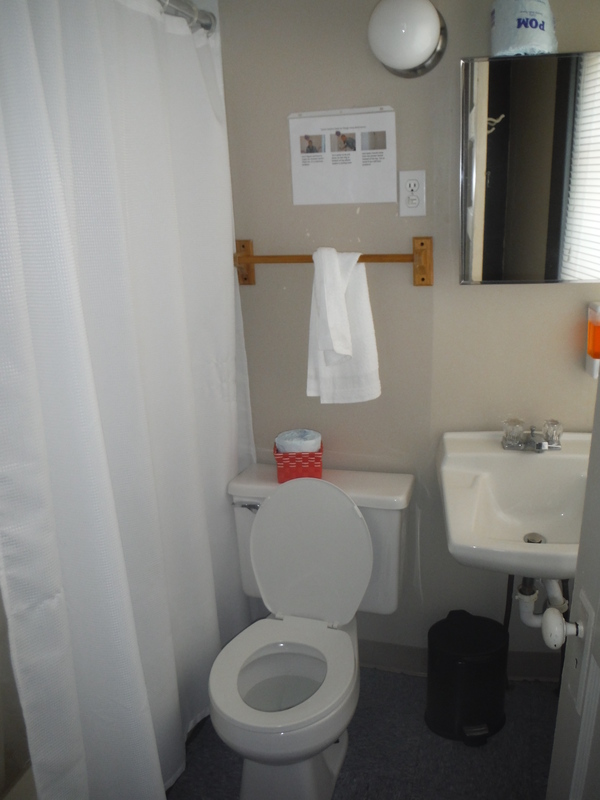 If you are a man in a wheelchair, you probably don’t care about female-only dorms, but handicap accessibility is a must! Because we all differ in what matters most, my goal in reviewing European hostels is to pinpoint what each hostel is best at, while also bringing to light the things that aren’t exactly their “edge”. 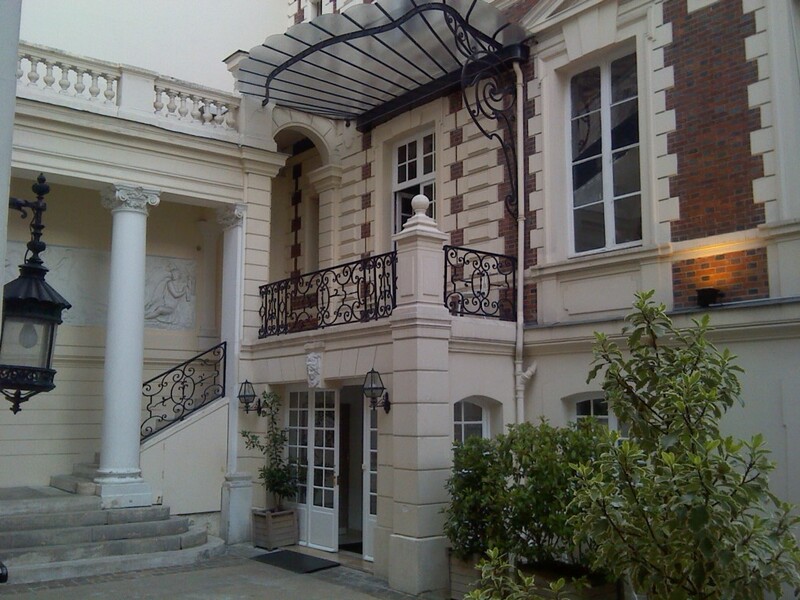 My first review about BVJ Champs-Elysees Monceau in Paris has been published. You’ll see that they rock when it comes to breakfast and location, but you’ll also notice some sacrifices they had to make. 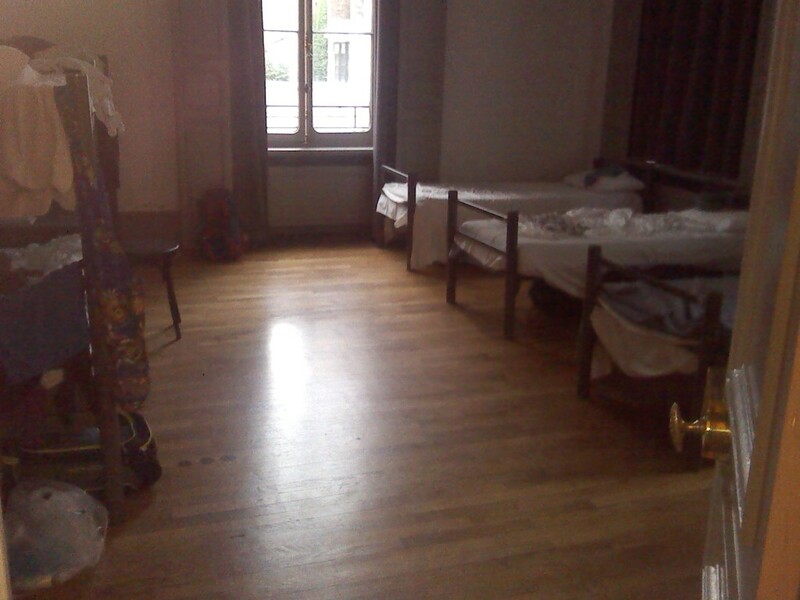 Click here to read my review of my Parisian hostel on Hostelz.